Founded in 1995, DPC Technology began with a mission to help businesses get a real return on their technology investments. Since then, we have remained dedicated to providing state-of-the-art IT support, service and products that allow our clients to provide the very best service in their respective industries and achieve greater success. Our philosophy is to offer high-quality computer systems with first-class support to the business community. By staying up-to-date on the latest breakthroughs and trends in technology, we offer not only a great service, but a wealth of knowledge to our clients. 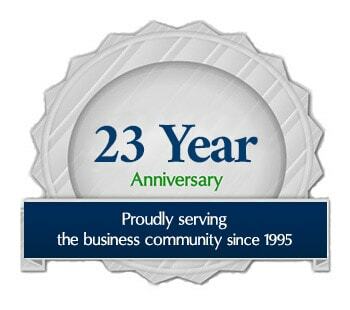 We have been proudly serving the community for 23 years and have over 100 combined years’ experience. If you have experienced an IT issue in your practice, chances are we have seen it and can efficiently and cost effectively resolve your network issues. 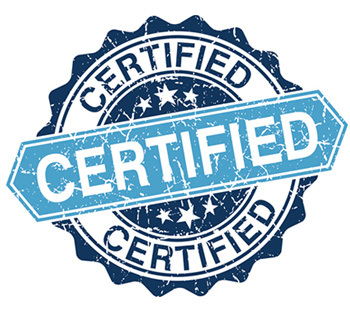 We are CompTIA Security Trust Mark Certified. 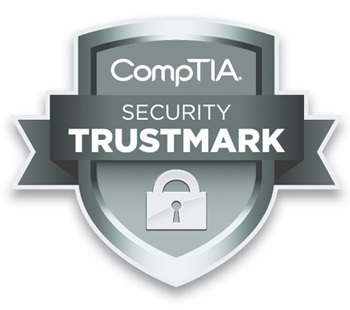 The CompTIA Security Trustmark signifies that DPC Technology adheres to the industry’s highest standards for security practices and business processes in critical areas such as data protection, personnel security, and access management. 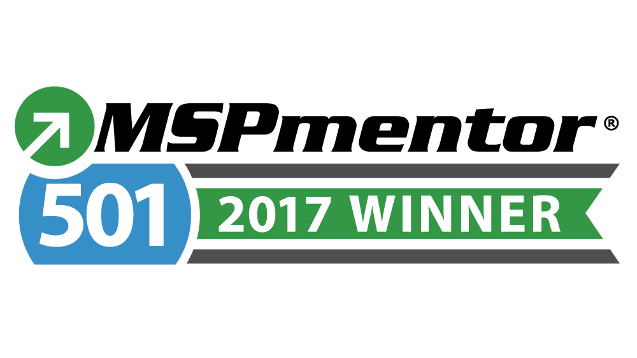 We were recognized as one of the Top 501 Managed Service Providers in the country, selected to the MSP 501 list in 2013. This award benchmarks technology companies across the US and recognizes the top performing IT companies each year. At DPC Technology, we believe our values represent who we are as a company and how we treat our customers. Our goal is to provide world class customer service and truly help our clients excel in their businesses.